Thank you so much for the wonderful job you've done with our kids! You are blessed with an amazing gift - you are so good at what you do! We will continue to sing your praises and recommend you to others. See you next year! 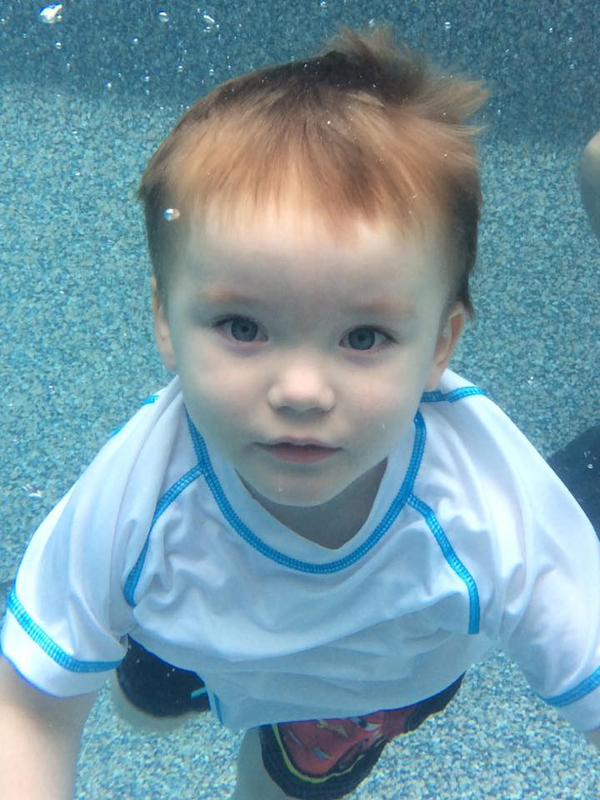 This truly is the best swim class around and worth every penny! We'll continue to refer as many people as we can to your program. 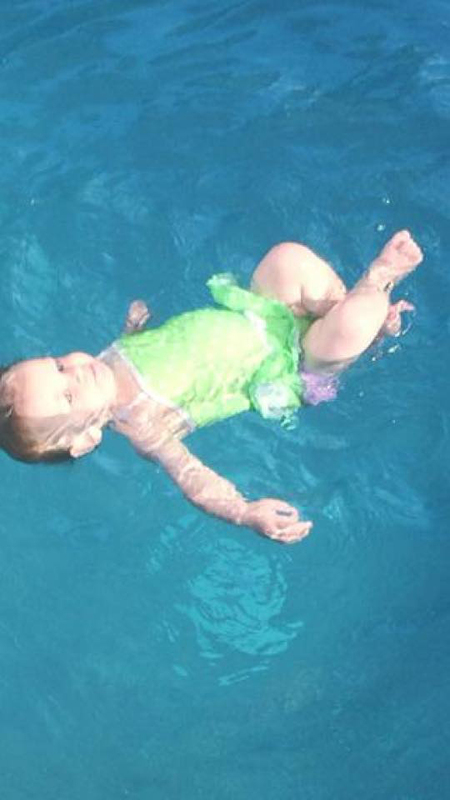 Our four year old can swim across the pool and our older child really improved her strokes with the advanced class. Thanks so much for another year of awesome swim lessons. You changed Isabella's life in the best way. When we adopted her at ten months old, she had never been in water. She had only been sponge bathed, and bathing her for the next two years was difficult at best . I wish I had known about you earlier, because I wasted money on swim lessons that taught her nothing. She needed your style of teaching, and I'm so happy that we finally found you. Now that she has graduated from you program, she wants to try out for your swim team. Thanks so much for caring enough to do it right! I have seen such a change in confidence in my child, since taking lessons with Mr. Gareth. He is now ASKING to swim underwater. It is truly amazing work you do! Thank you and see you next year. We are so impressed with the results and couldn't be happier. We wish every child could have the Sweetman Swim experience! 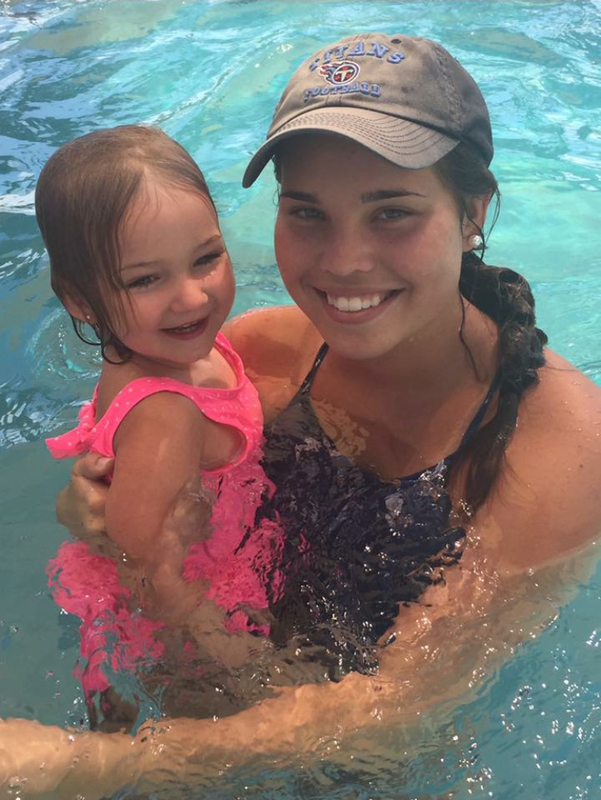 Thank you so much for continuing to provide excellent swim lessons for our children! You sincerely do an incredible job with your swim program and we find your services invaluable! We appreciate your patience, your genuine love, and your high standards. We look forward to more lessons in the future. Coach Gareth - you have taken a little boy who was once scared of "deep water" and made him love it. He comes home after lessons with you and practices in our pool. He's had two weeks of lessons with you and each day I leave with him, all I can think is "wow". In the very best sense of the word, you are the epitome of a gifted teacher and coach. We spent most of our summer vacation at the pool where he'd jump off the side into the deep water, swim to the ladder and would repeat this action over and over....his dad was stunned...I told him it was all due to Coach Gareth. We cannot thank you enough and we look forward to more lessons! 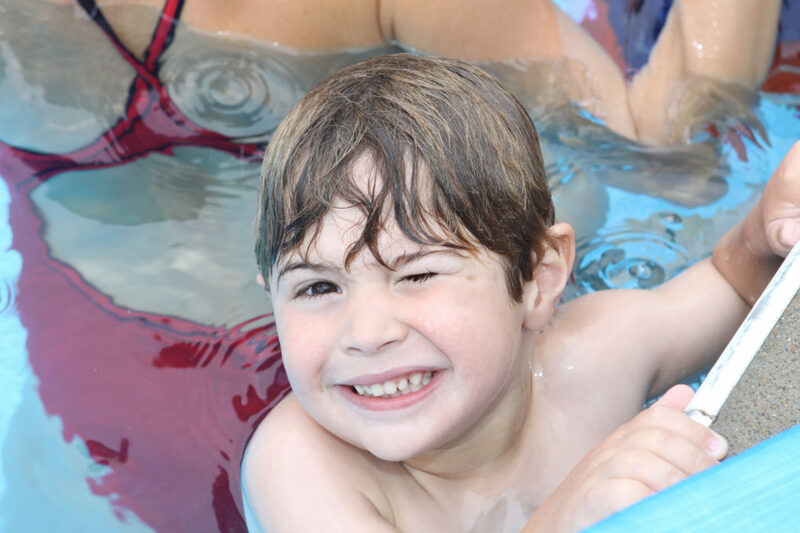 Sincerely, Jennifer H.
Coach Gareth Sweetman, owner and operator of our swim school, has over thirty years experience in teaching infants and children to swim. His commitment to excellence and passion for teaching paired with the knowledge of techniques that work is what makes our swim school so successful! Our students come from all over middle Tennessee including Murfreesboro, Nolensville, Franklin, Murfreesboro, Smyrna and Nashville because our lessons ensure our students will learn not only how to survive in the water but how to excel in the sport of swimming! Children as young as twelve months of age and up to fourteen years are taught water survival skills and will progress to learning the strokes through our multi-level program. Upon graduation from our program, students can join our competitive year round swim team if they would like to pursue swimming as a sport.